SLAUGHTERHAUS Print Studio is an independent Artist-led printmaking space in Brixton and Stockwell, South West London. Established as a supportive space that encourages experimentation, collaboration and engagement with print, the SLAUGHTERHAUS studio boasts access to specialist printmaking equipment for experienced printmakers and professional artists. 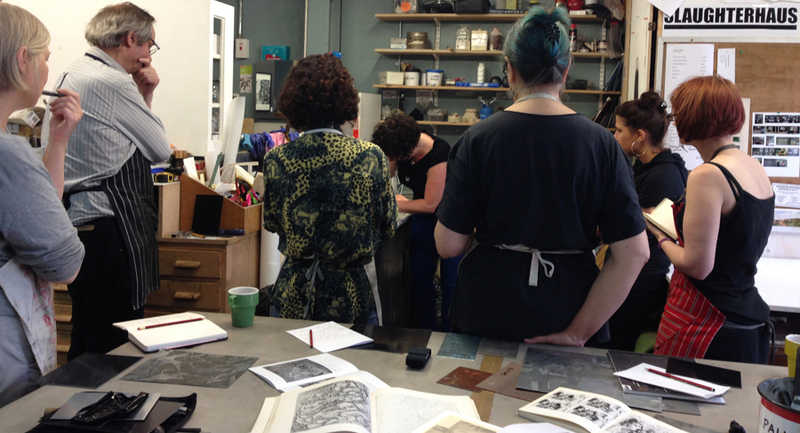 The team at SLAUGHTERHAUS Print Studio organise talks, classes and exhibitions, as well as offering the space to members for experimenting and producing work. Situated near the house in which Van Gogh lived between 1873 - 1874, artistry is in the air at this creative hub. 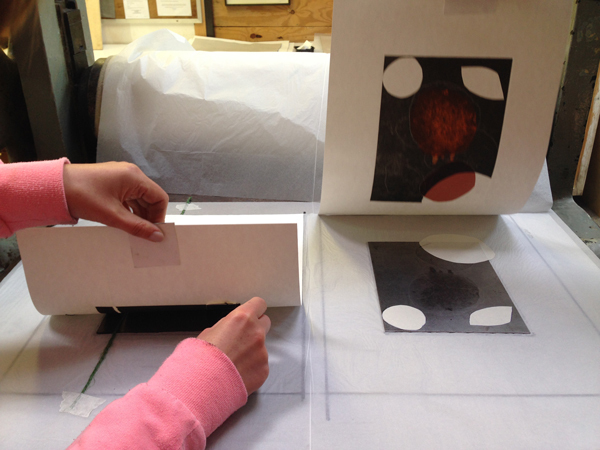 Work is available for purchase and the opportunity to learn printmaking is possible via their carefully designed handful of courses led by practicing artists.